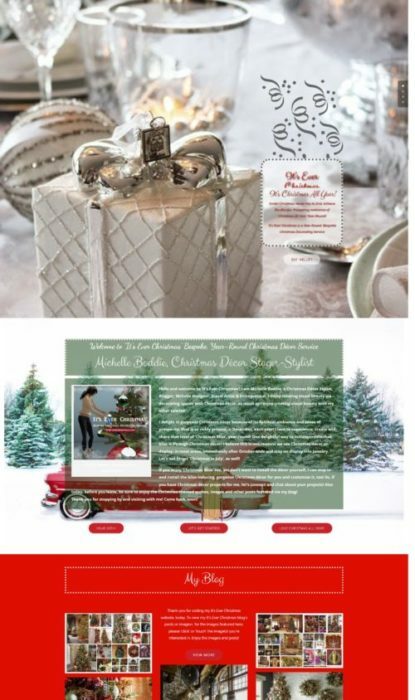 Christmas Decor: Snowy White Tree & Rouge Accents | Christmas All Year ~ It's Ever Christmas! 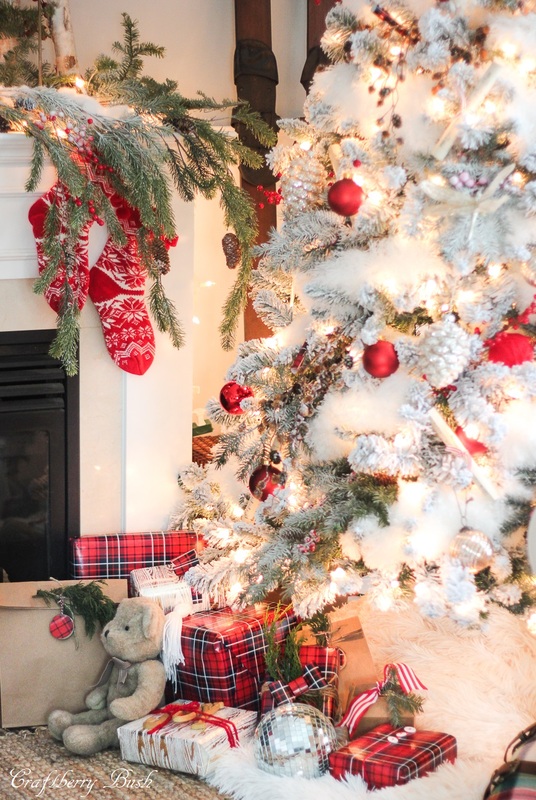 To date, this is the prettiest snowy white Christmas tree styling I’ve seen in photographs. Again, I say, “Well done!”. This entry was posted in Christmas Decor, Christmas in September, Fireplace Mantles, Gift Wrappings, Michelle's Top Favorites, Stockings and tagged 365 Days & Nights of Christmas!, Christmas, Christmas Decor Styling, Christmas ornaments, Cristes Maesse, Cristes-messe, evergreen sprigs, Il Natale, Kerst-misse, pine cones, the Mass of Christ, Weihnachtsfest. Bookmark the permalink.